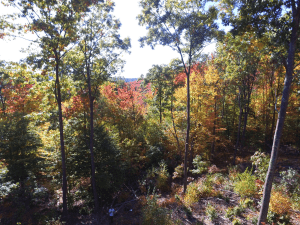 Your membership ensures that impartial, professional foresters are available to work on creating healthier forests both on your own property and elsewhere in the Catskill Region. Your dues help to fund educational and advocacy programs, tools, equipment, and the infrastructure necessary to run a dynamic nonprofit organization. Additionally, if you know of anyone who would benefit from the programs and services we offer, kindly share our message with them - you'll receive a free gift as a token of thanks for the referral. Thank you for supporting the CFA.